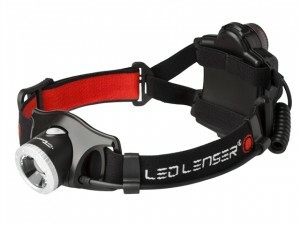 The Ledlenser H5 headlamp with an energy efficient premium LED Light Chip and state-of-the-art, reliable German engineering. 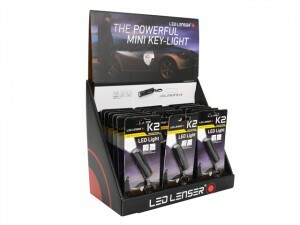 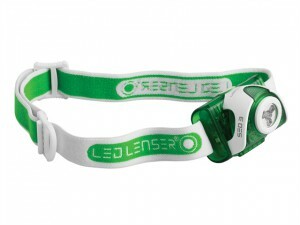 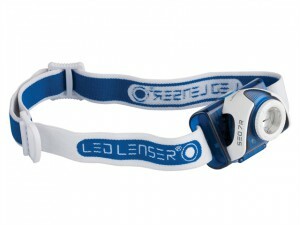 The Ledlenser 7298 H7R.2 Rechargeable Headlamp is supplied in a gift box. 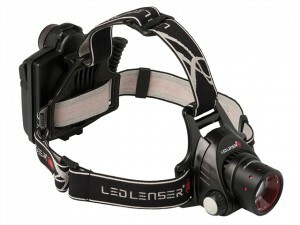 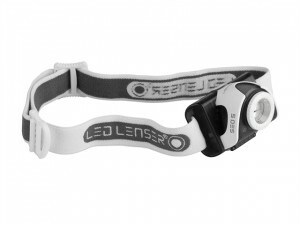 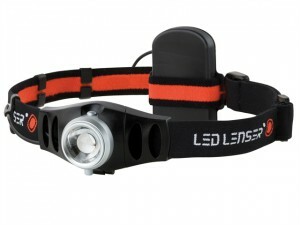 The Ledlenser 6105 SEO5 Headlamp is black. 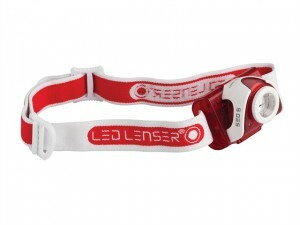 The Ledlenser 6106 SEO5 Headlamp is red. 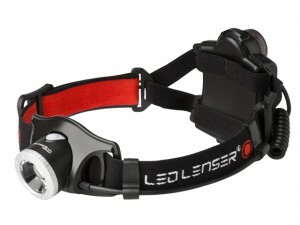 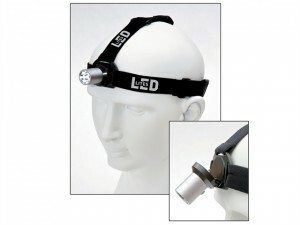 The Ledlenser 7297 H7.2 Headlamp is supplied in a gift box. 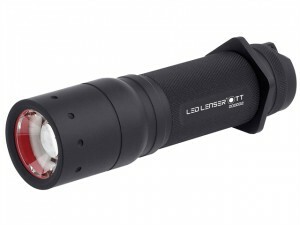 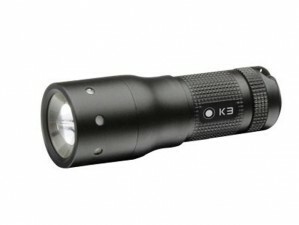 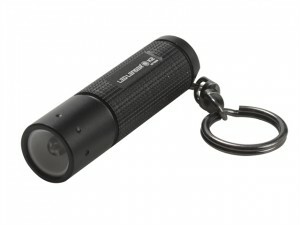 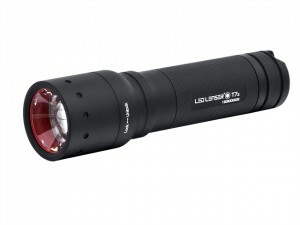 The LED Lenser 9807 T7.2 Tactical Torch Black is supplied in a gift box.